The company will include financial data from Crest, which it acquired in October, starting next quarter. 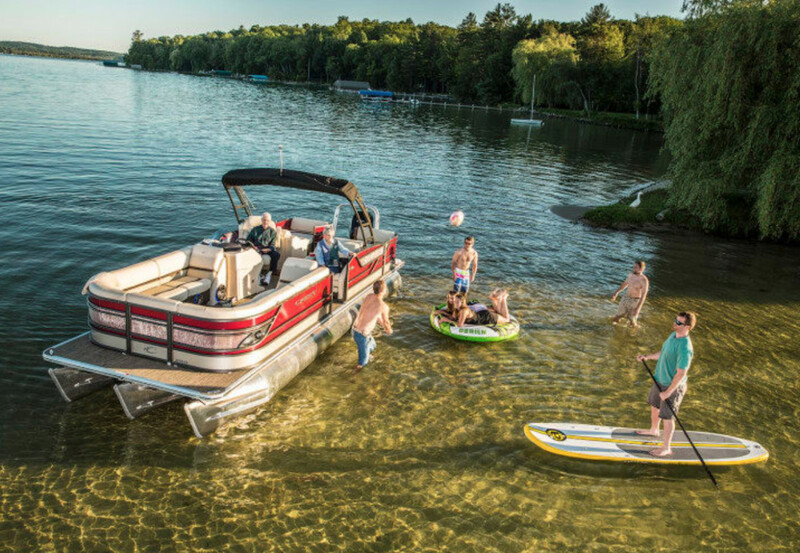 MasterCraft Boat Holdings Inc. reported net sales of $93.6 million in the first quarter, up 44 percent from $65 million in the year prior, which the company attributed to strong MasterCraft performance and the inclusion of NauticStar in results. Gross profits increased 27.7 percent to $23.2 million from $18.2 million in the first quarter last year, and net income was $8.5 million, up $1.4 million, or 20.1 percent. Gross margins decreased 310 basis points to 24.8 percent from 27.9 percent in the prior-year period, which MasterCraft said was due to the inclusion of NauticStar as well as “headwinds associated with import tariffs and a timing impact from the new revenue recognition accounting change.” It also stemmed from higher warranty costs, higher retail sales incentives, and dealer support for import tariffs. Adjusted EBITDA was $15 million for the first quarter, compared to $13 million in the prior-year period. Adjusted EBITDA margin was 16 percent, down from 19.9 percent in the fiscal 2018 first quarter. The next quarter will reflect financial data from Crest pontoons, which the company acquired Oct. 1. “The strong retail demand for our products and execution of our team drove growth across our brand portfolio, and we recently expanded our portfolio with the acquisition of Crest, a manufacturer of premium pontoon boats,” said McNew. The acquisition of Crest provides MasterCraft Boat Holdings access to the pontoon segment, and provides further penetration in the large outboard propulsion category, said McNew. “MasterCraft Boat Holdings now has dedicated brands serving three of the fastest-growing segments of the overall powerboat industry – performance sport boats, outboard saltwater fishing boats and outboard pontoon boats,” he said. In light of the Crest acquisition, strong retail demand and healthy inventory levels, MasterCraft is increasing its full-year sales to be in the mid- to high-30s range, and adjusted EPS growth in the low- to mid-30 percent range.